I’ve been working on a couple of projects for Flux over the last few weeks. The larger — and admittedly more ambitious of the two — is a look at the difference in ideology between urban and rural Oregon, a debate exacerbated by the proposal to build coal shipping facilities in Coos Bay. 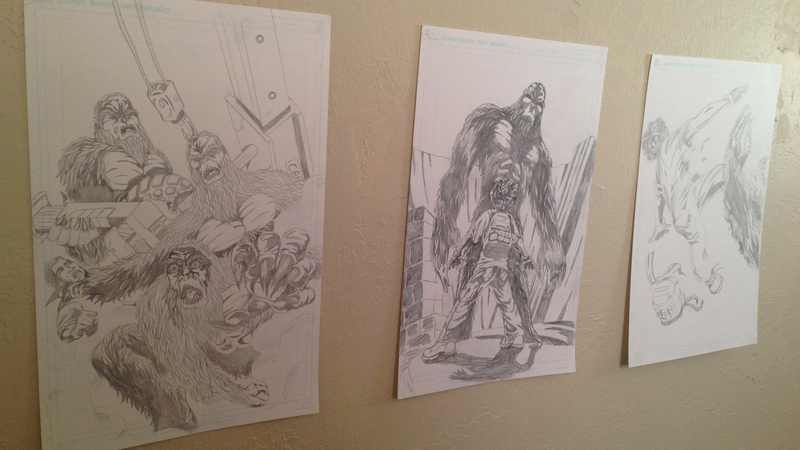 The other story, although smaller in scope, is nonetheless just as interesting and much more fun to work on. This term I’ve followed the progress of a ragtag group of aspiring comic bookers based in Springfield, all of whom found each other through Craigslist. Multimedia producer Julia Reihs and I had the opportunity to sit down with Mason Welsh, the man behind the effort, and talked shop, discussed his past and hopeful future and, of course, got to nerd out on everything to do with comic book culture. It’s been too long since I published a blog post. Too long. And so I’m getting back into the groove by writing about something you all apparently want to read about: My music selections. The post I published just over a year about listing the five songs that help me get up in the morning is by far my most popular post. Let’s see if we can top that, shall we? 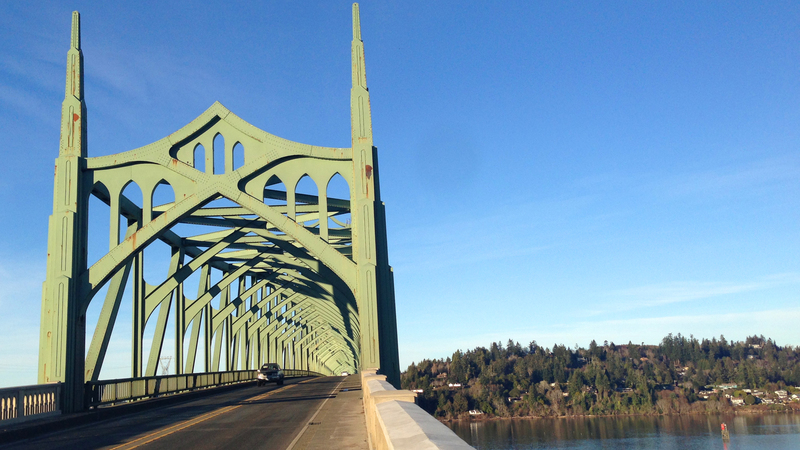 Last Friday I travelled to Coos Bay for Flux on an exploratory expedition for our Tale of Two Oregons project. The drive was mostly unremarkable until I made it to the coast. Whereas Eugene was rife with fog and overcast, the weather at the beach was absolutely perfect.